Download Man Working on Windows Laptop Mockup. If you are looking for windows laptop mockup for showcasing your web and ui designs to you client or in your design portfolio than this Free Windows Laptop Mockup is perfect for you. 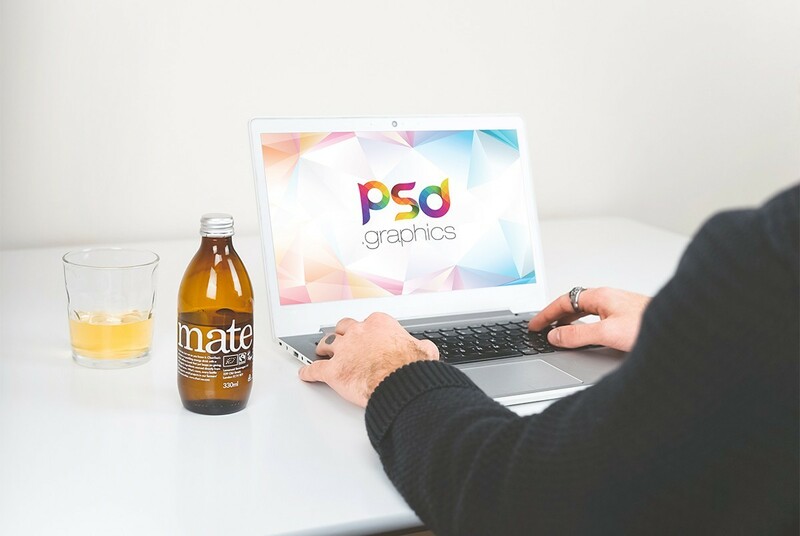 This mockup scene shows a man working on Windows Laptop in clean indoor environment. This Windows Laptop Mockup is a professionally designed and photorealistic mockup features smart objects to display your designs in few simple clicks. So download this Man Working on Windows Laptop Mockup and add your own image on laptop screen and showcase your web or GUI design in a unique and professional way. Hope you like it. Enjoy!